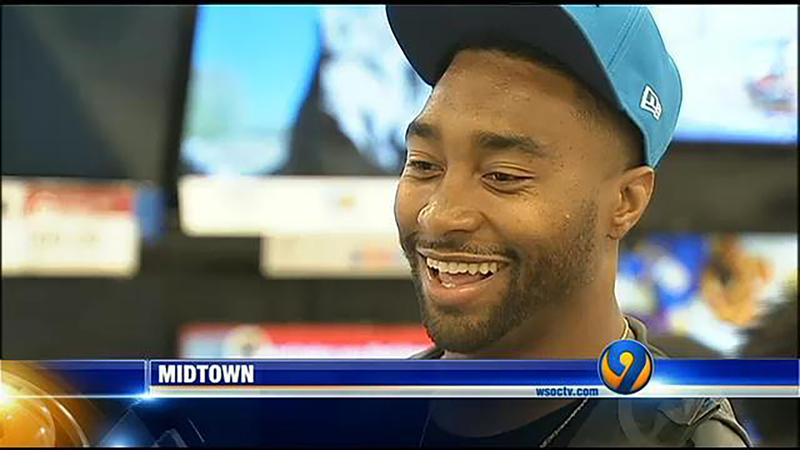 CHARLOTTE -- Carolina Panthers' player Joe Webb spent his Saturday morning helping make sure local children have the Christmas they deserve. He surprised nine children from the Relatives Youth Crisis Center with a holiday shopping spree at Target, WSOC reports. "As long as God continues to bless me, I'll continue to bless others," Webb said. The Relatives Youth Crisis Center provides a safe place for kids who have run away, are homeless, or are going through a rough family situation.